The refurbishment of arts and community space Islington Mill will get the go-ahead next week with Salford Council set to confirm that they will contribute £350,000 funding to the venue's £2 million refurbishment plans. As The Salford Star reports, the move comes following a campaign in support of the venue which is housed inside a Grade II listed building. The funding will help the venue create a new public facing entranceway for the building, replace a crumbling roof, add a new lift in order to make the building compliant with the Disability Discrimination Act (DDA) and add new workspaces on the fifth and sixth floors. Arts Council England are providing another £928,000 to the fund, while the team behind running the venue have raised around £271,000 themselves. They are still almost £500,000 short of their final target however. "The condition of Islington Mill (a Grade II Listed Building) is steadily deteriorating," said Salford Council. "This poses a serious risk to the future of [Islington Mill] as an organisation and this Grade II listed building's future if the refurbishment works cannot be delivered in the very near future." 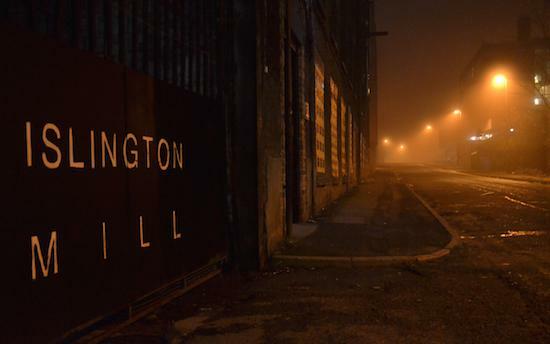 You can find out more on the campaign to keep Islington Mill operating here.